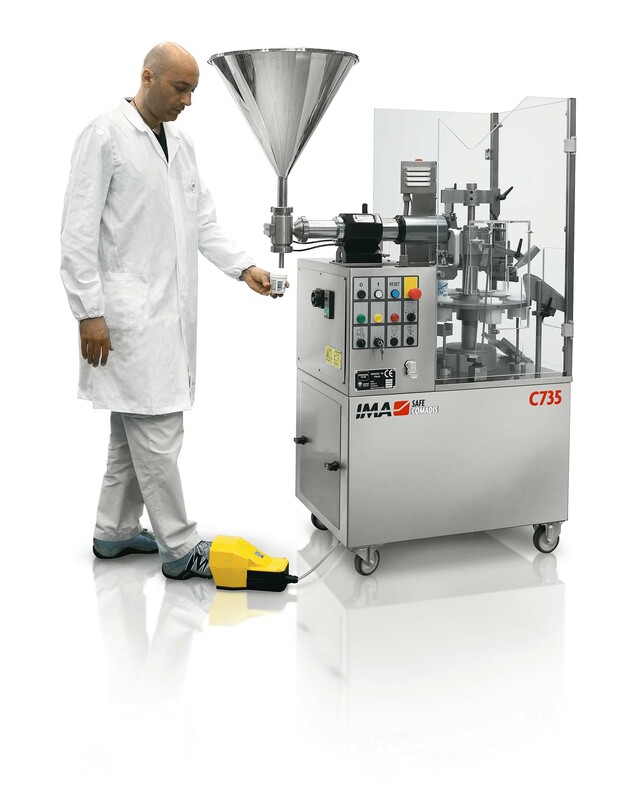 Suitable for both standard production and laboratory use, this Comadis model is now available complete with automatic tube print registration device, for granting highest production quality standards. A Co.Ma.Di.S. 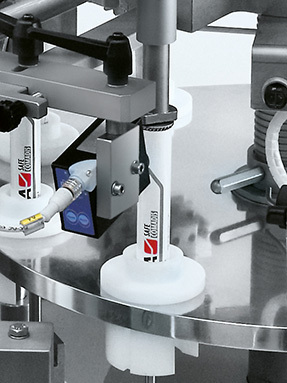 compact tubefiller capable to meet any needs despite its small size. In its lifetime, it has proved to satisfy production expectations including very demanding ones, in all application fields. Dosing pump (pedal controlled) easy to reposition outside machine footprint. 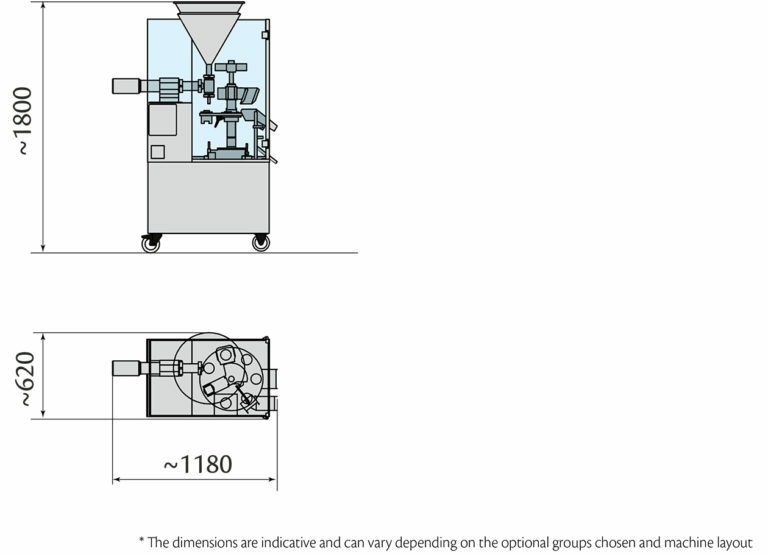 The dosing pump can be repositioned outside machine footprint, to be controlled by pedal switch. 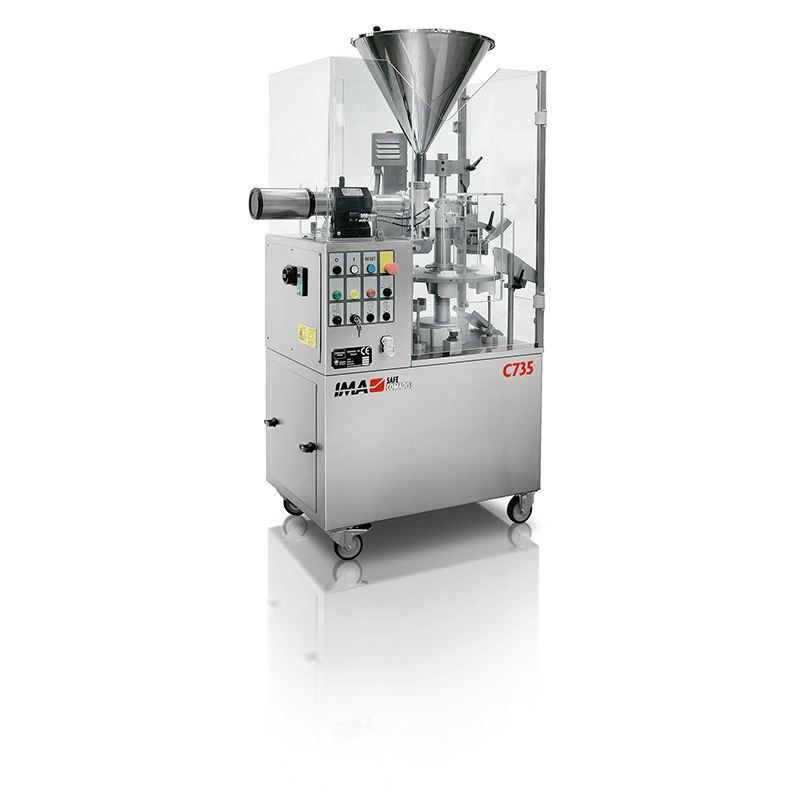 This feature makes it possible to fill – manually – jars, bottles and other containers, fully exploiting the pneumatically controlled dosing pump fitted on board. Mechanical speed Up to 35 tubes/min.